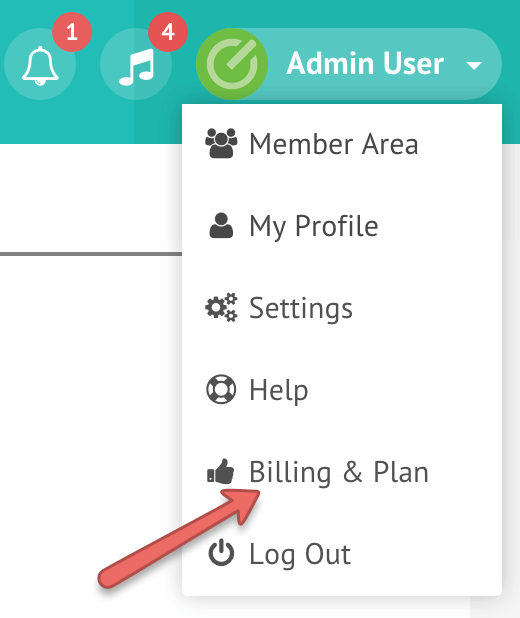 You can do this by logging into your account and navigating to the ‘Billing & Plan’ page. Once on the page, click the ‘Cancel Account’ button (or ‘Cancel Subscription’ button if you are on a paid plan) and fill in the form to finalize cancelation. Please read our Payment, Cancellation and Refund Terms for more information about cancellations and refunds.